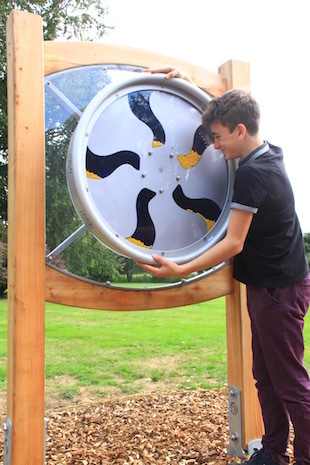 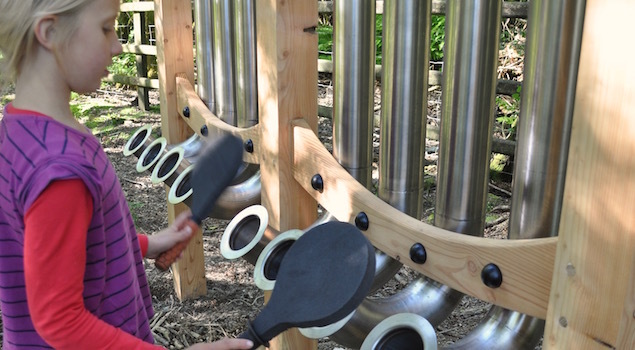 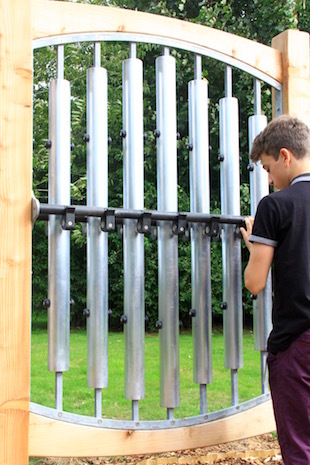 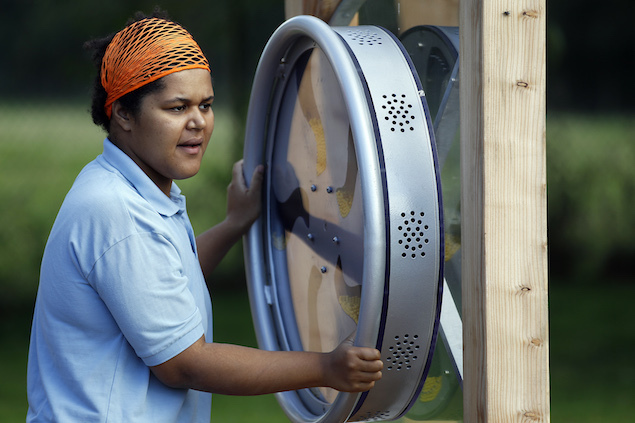 Since 1990 Acoustic Arts has created interactive musical installations for museums, schools, parks, visitor centres and public spaces throughout the UK. 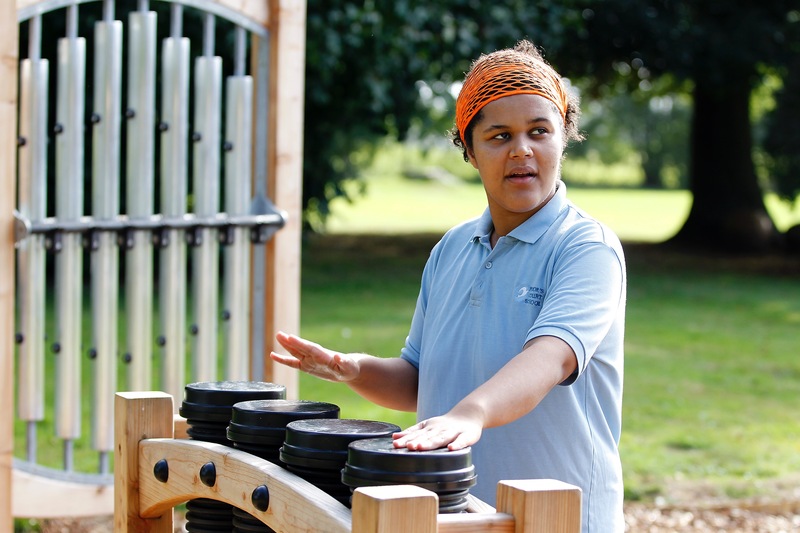 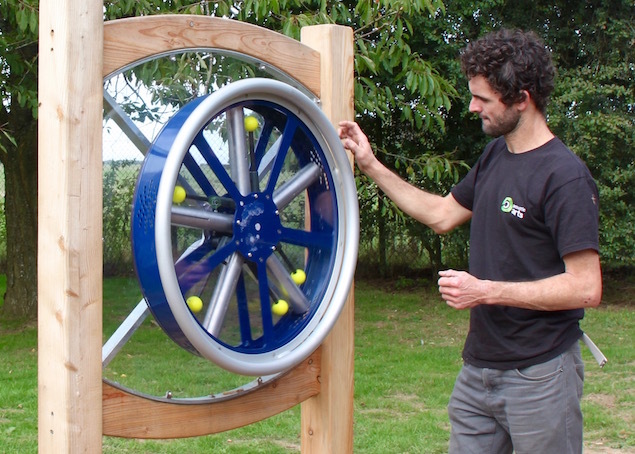 The bespoke designs have included musical sensory gardens, playgrounds, mazes and a sound trail for blind children. 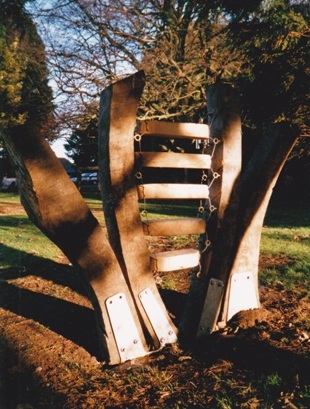 However large or small the project, we work closely with clients to develop site-specific structures that are appropriate to the age and ability of the users. 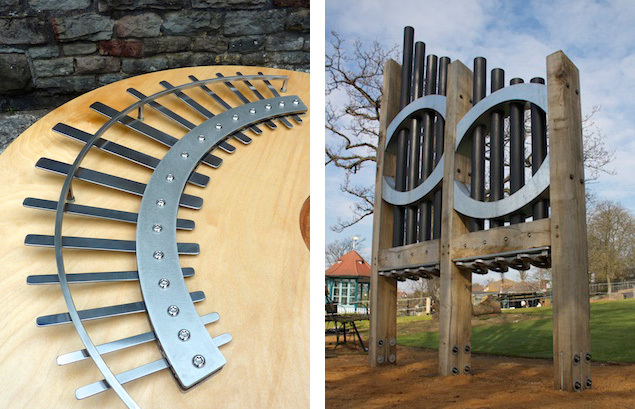 Typically, our designs combine crafted timber and sculptural metalwork to create installations with distinct visual and tactile, as well as musical, appeal. 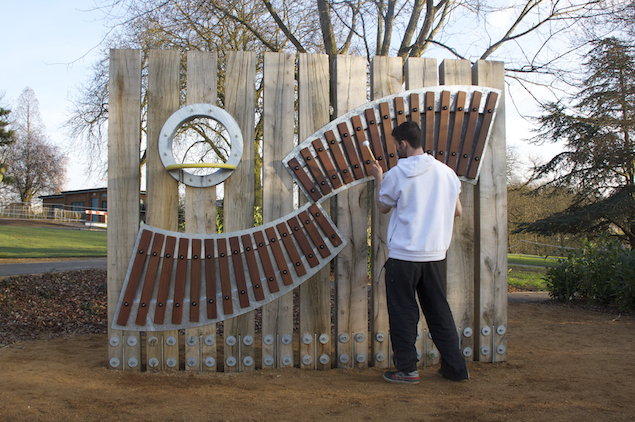 Previous commissions include a Music Garden for the Horniman Museum in London and a collection of musical interactives for the National Museum of Scotland. 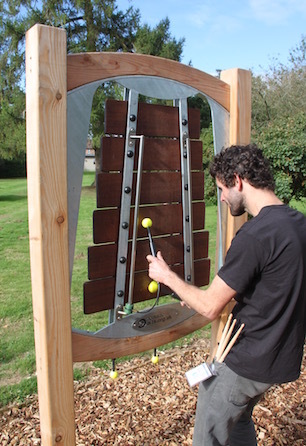 We have also recently installed a set of kinetic musical instruments at Prior's Court, a centre for people with autism, in Berkshire. 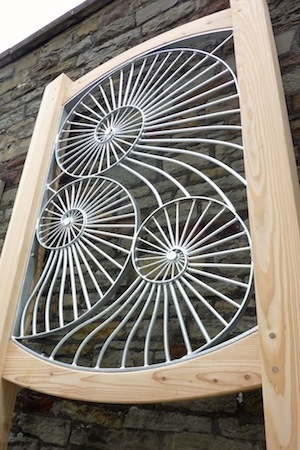 If you would like to discuss your project or ideas, please get in touch via the Contact Us page. 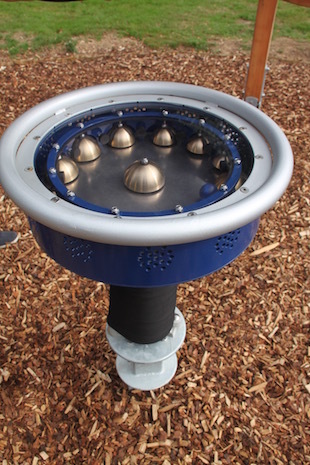 We will be happy to offer advice regarding the choice of installations, location and budget.